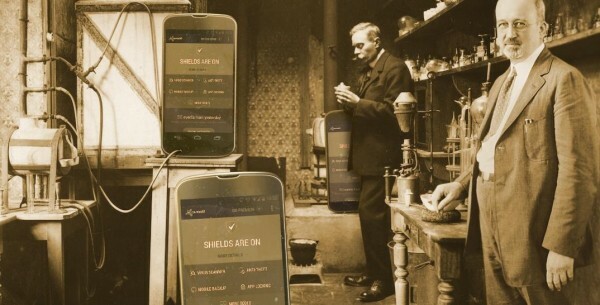 Calling advanced Android users: Join the avast! Mobile Security Beta test! Would you like a sneak-peek into our new version of avast! Mobile Security before the official product release? The opportunity is here. We are looking for advanced Android users to participate in the avast! Mobile Security Beta test. This Beta test will run until August 31, so you have plenty of time to test everything. Your valuable feedback will be incorporated into our product before going public to millions of users, so your participation is vital. Android beta testers are vital to the success of avast! Mobile Security. Join the team! Click on "Become a tester"
Where you can submit your feedback? Every active participant who provides feedback will receive a 1-year avast! Mobile Premium license. The new interface has already received praised from beta testers. We want to hear from you. Join the Google+ Mobile Security beta testers community now.